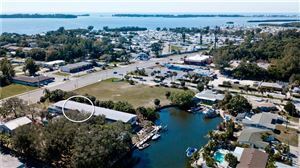 Since the mid-1960s, the San Remo Shores in Bradenton has stood as one of the quintessential boating communities in Manatee County. 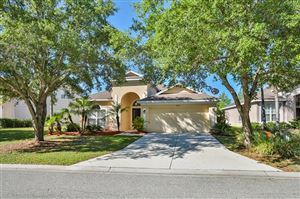 This waterfront neighborhood has managed to retain the Old Florida charm of Cortez Village, and it is highly recommended for house hunters who are passionate about boating, fishing, diving, nature, and historical real estate. 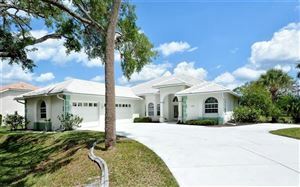 San Remo Shores was developed at a time when waterfront real estate was plentiful around Southwest Florida. 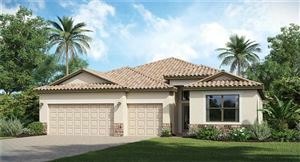 The architectural styles are mostly Florida ranch-style homes, although a few residences are low-rise condominium units and even modern waterfront mansions. Virtually all homes back into deep water canals with private docking space; the vessels kept by homeowners range from sports fishers to day sailers and ocean kayaks. 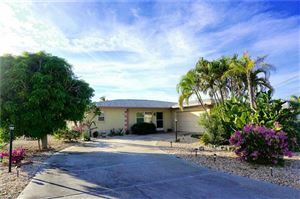 The single-family homes in San Remo Shores are typically ranch-style homes with three or four bedrooms. 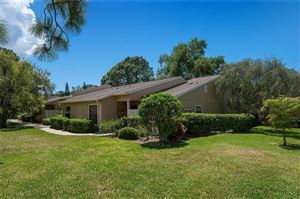 Many of the homes have been extensively remodeled, and they are in very high demand. 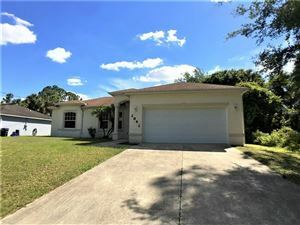 Since this is an older neighborhood, house hunters can expect spacious properties built on large home sites; a three-bedroom and two full bathrooms built on 2,682 square feet could be found listed under $500K in late 2015. 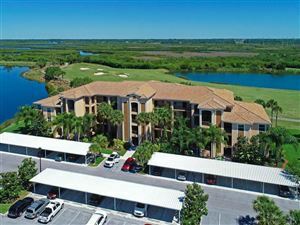 San Remo Shores is located close to the center of the Village of Cortez, just two miles away from Bradenton Beach. A commercial district along Cortez Road is located just outside the entrance to the neighborhood, which is bordered by mangrove forests. As expected, fishing and boating are the main activities among homeowners, who range from families to retirees and seasonal residents. 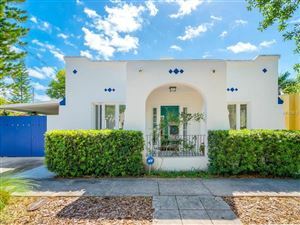 Cortez is known for its great seafood restaurants, small art galleries, boutiques, and marinas; it is a very pleasant town for both local residents and visitors. 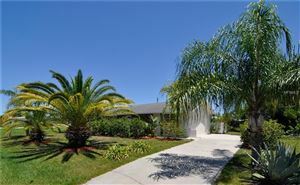 The listing inventories at San Remo Shores tend to be low. 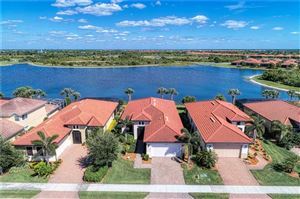 The prospect of buying a waterfront home with deeded docking space right on Palma Sola Bay is very attractive for boating enthusiasts; for this reason, new listings tend to be negotiated very quickly. 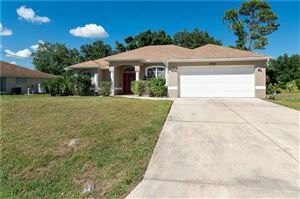 See all San Remo Shores Bradenton Homes for Sale.